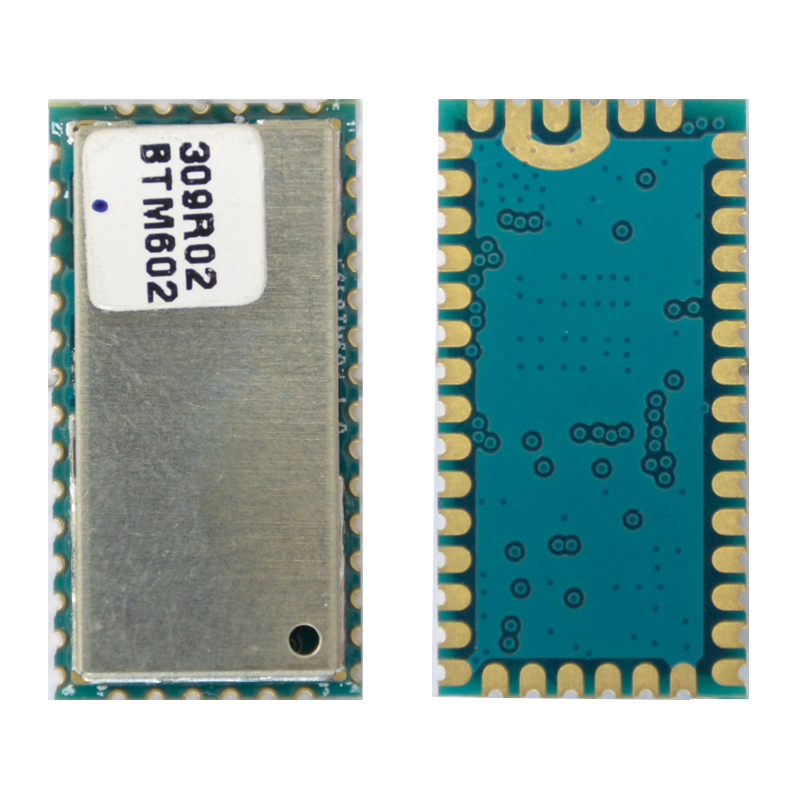 FLC-BTM020 uses the 32-bit ARM Cortex M4F MCU, base of NRF52832, together with extensive flash availability, 512kB in total. FLC-BTM061 is a HCI BT module with a high cost performance with independent I2S/PCM interface audio encoder/decoder, which can provide OEM with certified embedded BT audio solutions. FLC-BTM801 is a dual mode Bluetooth HCI module, especially design for automobile applications. Support BT4.1+EDR and BT2.1+EDR. With HCI interface that makes it simple to design into fully certified embedded Bluetooth solutions. 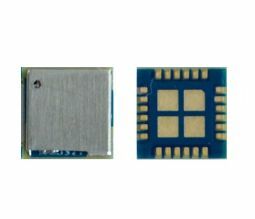 BTM101 is a low power consuming BT module developed by Flairmicro (only supporting BT 4.0 low power consumption). 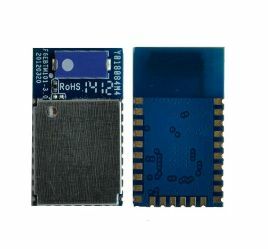 This module has an extremely low power consumption, which can make the products of clients be easily equipped with the wireless communication function. 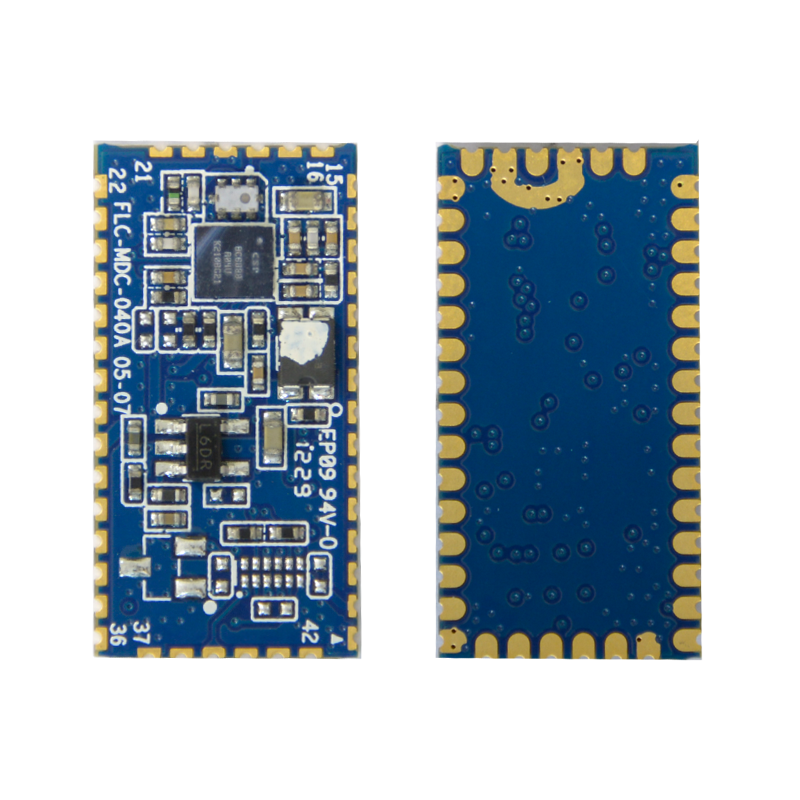 FLC-BTM201 is a Bluetooth low energy (BLE) module supporting BT4.2 (BLE only). 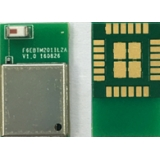 FLC-BTM501 small wireless BT module with a low power and a high cost performance. OEM manufacturers can add the wireless BT function into the products with the module. 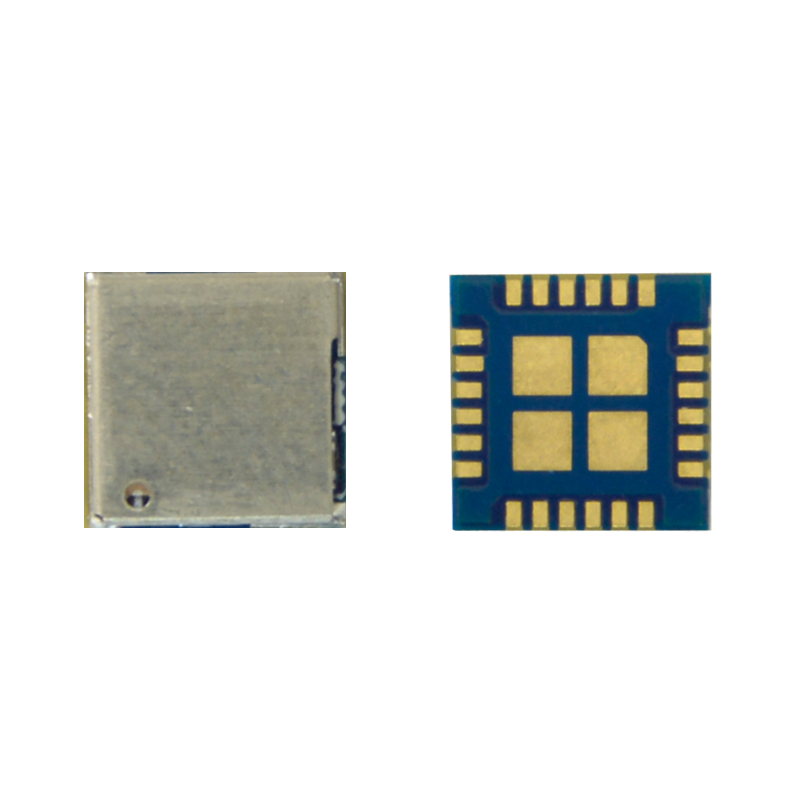 FLC-BTM504 is an economical and pragmatic small wireless BT module with a low power consumption. Equipment manufacturers can add wireless connection function to their products with the module. FLC-BTM519 is a completely integrated BT radio module, consisting of radio frequency, base band controller, flash memory, board mounted antenna and connector. 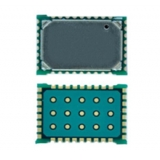 FLC-BTM601 / FLC-BTMDC762 is a small wireless BT module with a low power and a high cost performance. OEM manufacturers can add the wireless BT function into the products with the module. FLC-BTM602 is a dual-mode BT HCI module. OEM manufacturers can add the wireless BT function into the products with the module. 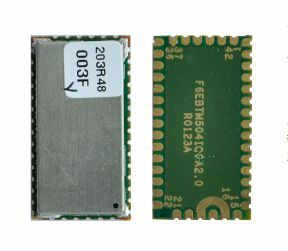 FLC-BTM804 is a dual-mode BT HCI module. OEM manufacturers can add the wireless BT function into the products with the module. FLC-BTM805 is a dual-mode Bluetooth HCI module that allows OEM to add Bluetooth wireless capability to their products. 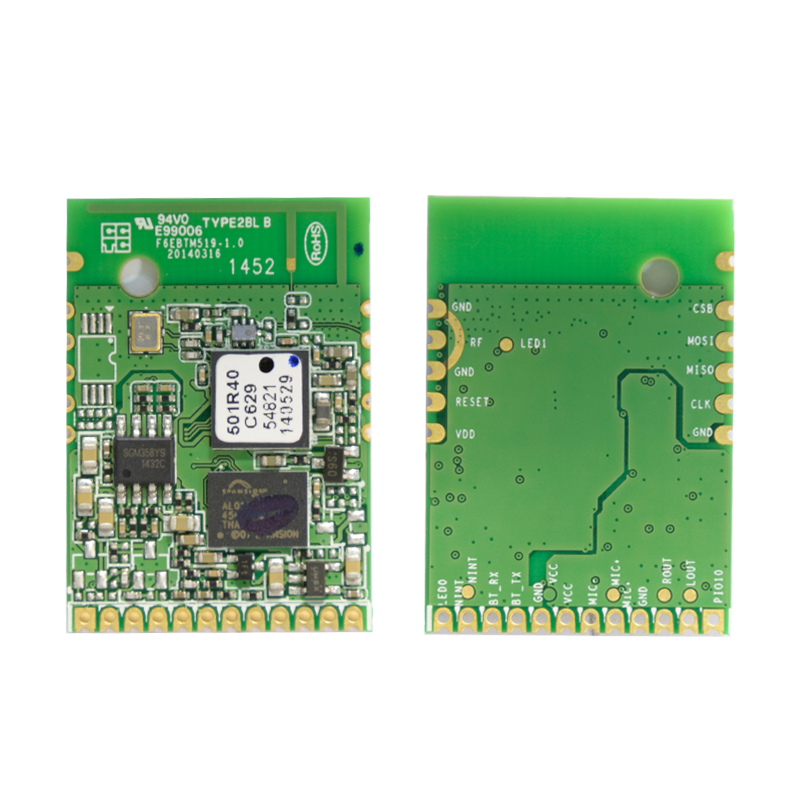 The module supports BT3.0-HS and BT4.0 (Bluetooth low energy) with HCI interface that makes it simple to design into fully certified embedded Bluetooth solutions.